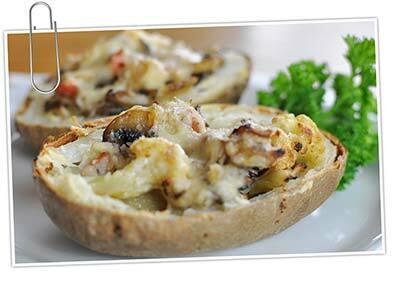 Here are a few delicious recipes that give you a taste of what iDiet food has to offer. Enjoy! 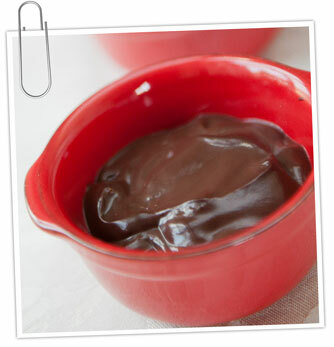 This pudding helps you feel full and satisfied while you enjoy the chocolate flavor! Double or triple the recipe if you want to make more than one serving. 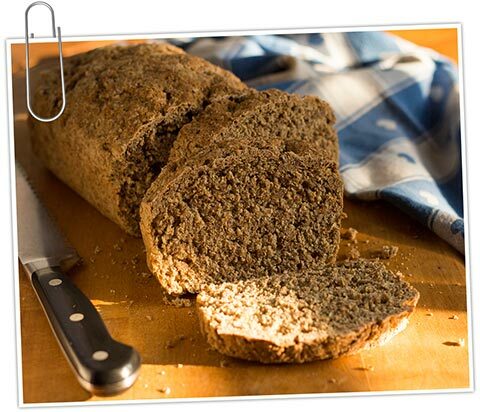 You can have chocolate and bread for breakfast, while losing weight! 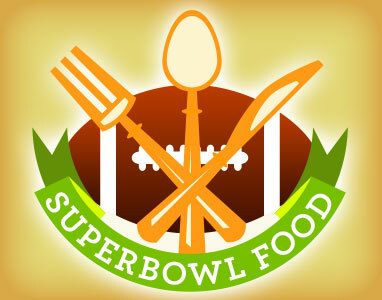 Make sure you use a high-fiber, low-carb tortilla to increase satiety and keeps calories low. Get the recipe and watch the video. 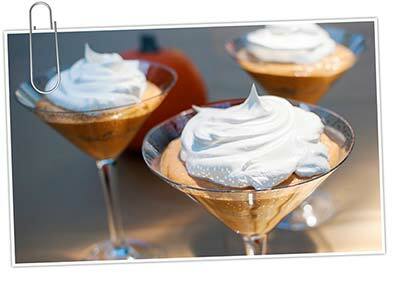 The secret to including this fabulous dessert in your iDiet plan is making them at home. Use the best bittersweet chocolate you can find! Pork is a great diet food if you use the tenderloin — it’s low in fat and very filling. 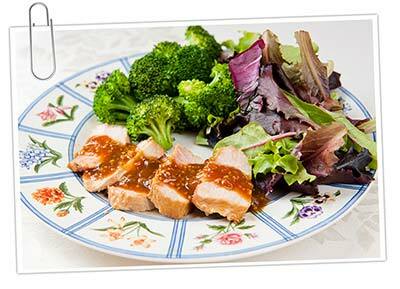 Pork tenderloin is also versatile — try it Chinese style and wait for the raves! 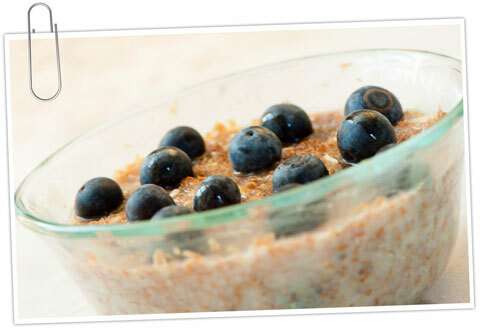 Mixing oatmeal with some wheat bran makes this quick-cooking hot cereal a really satisfying breakfast. It will keep you going for hours. 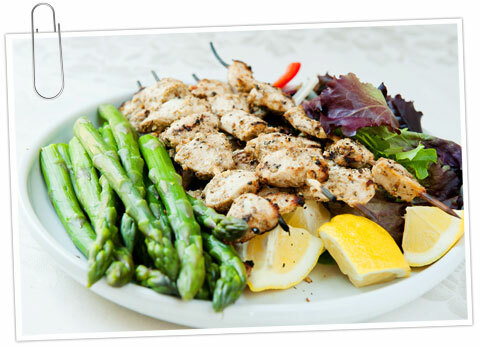 Dr. Roberts worked in Africa and has collected healthy recipes like these chicken kebabs from chefs in Zanzibar. 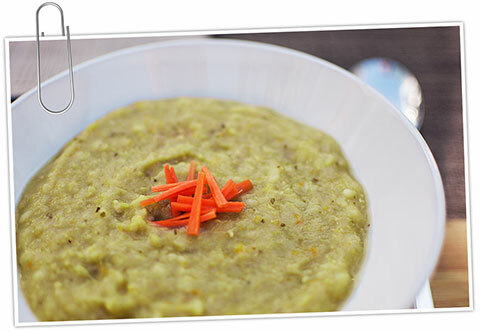 Enjoy the mix of ground spices and serve with a salad and a cooling bowl of yogurt with cucumber slices. 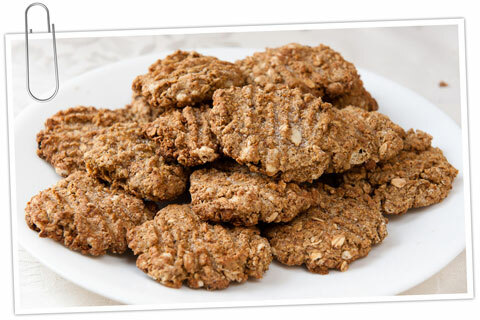 Yes…you can have cookies on the iDiet! These cookies are easy to make and the extra fiber keeps you satisfied longer than most other desserts. iDieters found these treats to be delicious, talking about them in groups for weeks after. 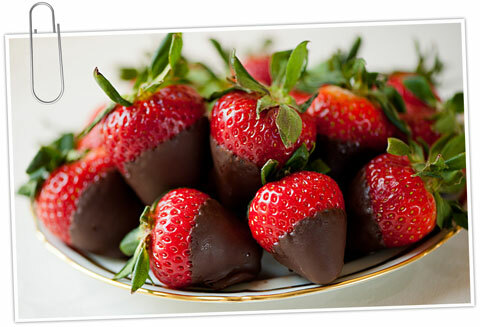 Five of these sweet goodies are only 100 calories – its great portion control without any loss of enjoyment! This is an astonishing recipe on many levels. 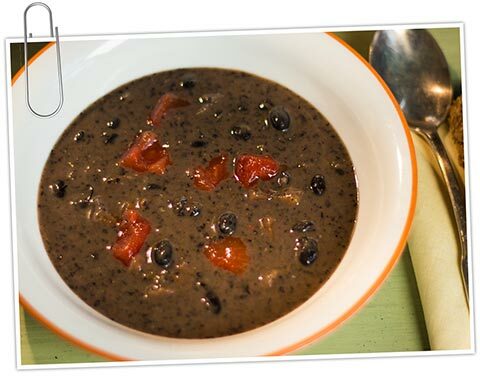 It is really delicious and totally healthy — a great way to eat your beans! 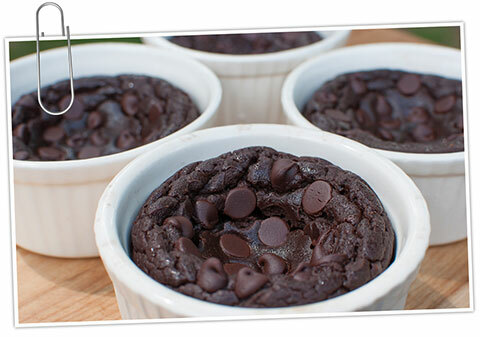 It’s dessert and its iDiet legal — a dessert that is high in fiber and protein. It’s also incredibly easy — as long as you own a blender it can be prepped by non-bakers in literally 5 minutes. You can also freeze individual servings raw and then cook after defrosting on the counter. Oh yes, it’s also gluten free! This deceptively rich and satisfying seasonal treat is a fast and easy week-night dessert, as well as being good enough to serve to company. Just layer it in your best serving pieces for a special presentation. Canned pumpkin is full of vitamins and fiber, low in calories, and available all year long, so there’s no need to reserve it just for fall! 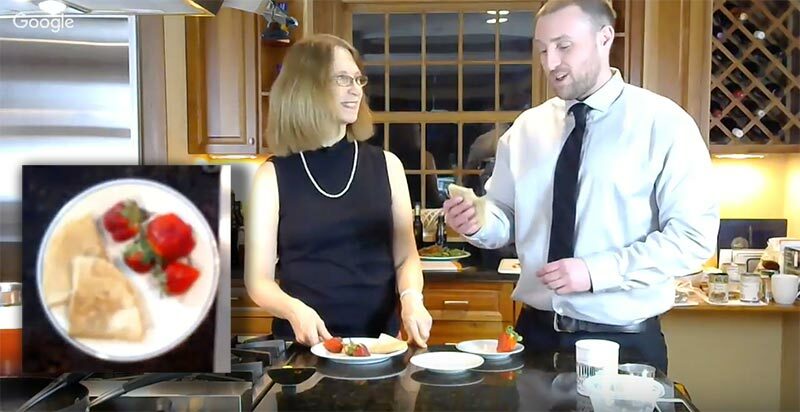 See Dr. Roberts demonstrate this as part of a complete Thanksgiving-inspired meal at this cooking demo on YouTube.